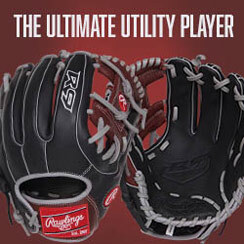 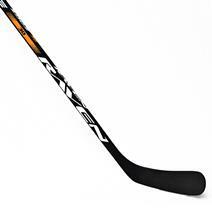 Raven Edge 30 Flex Hockey Stick available for sale at your local Source For Sports store. 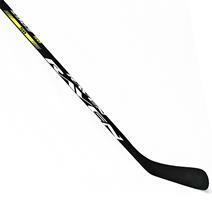 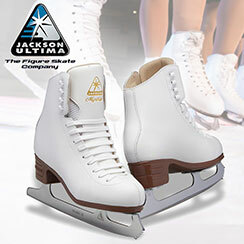 CCM JetSpeed 40 Flex Youth Hockey Stick available for sale at your local Source For Sports store. 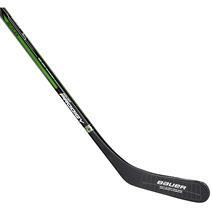 Bauer Prodigy Composite 30 Flex Youth Hockey Stick available for sale at your local Source For Sports store. 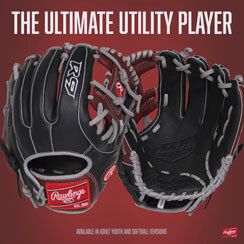 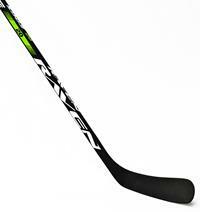 Bauer Prodigy Composite 35 Flex Youth Hockey Stick available for sale at your local Source For Sports store. 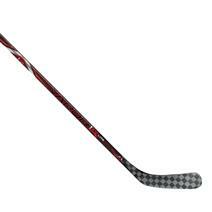 CCM JetSpeed 30 Flex Youth Hockey Stick available for sale at your local Source For Sports store. 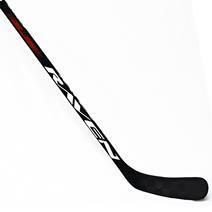 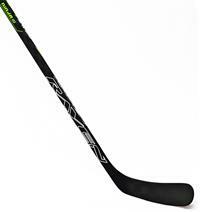 Raven Ninja III 20 Flex Hockey Stick available for sale at your local Source For Sports store. 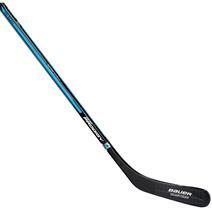 BAUER Vapor 1X Lite Grip 35 Flex Youth Hockey Stick for young kids looking for a junior stick is available for sale at your local Source For Sports store. 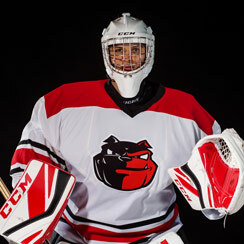 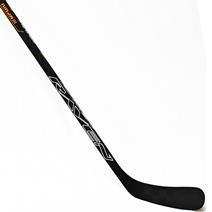 Raven Ninja III 30 Flex Hockey Stick available for sale at your local Source For Sports store. 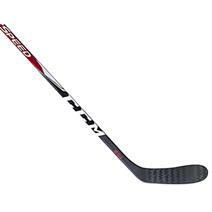 Bauer Prodigy Composite 40 Flex Youth Hockey Stick available for sale at your local Source For Sports store.